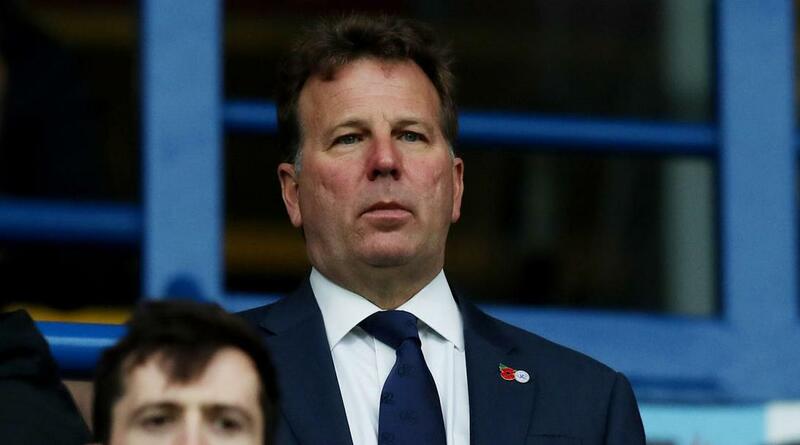 Lee Hoos, CEO of Queens Park Rangers FC (QPR) has said the club needs to leave its Loftus Road Stadium in West London in order to secure its long-term financial future. In an open letter, Hoos said the 18,439-capacity venue is "unsustainable" for a professional football due to its size, age and lack of non-matchday use. The club's attempts to develop a stadium as part of the Old Oak Common redevelopment project were thwarted, forcing the club to explore the possibility of building a 30,000-capacity stadium on the site of the Linford Christie Athletics Stadium. The land at Linford Christie Stadium is, however, owned by Hammersmith & Fulham Council – and Hoos hinted that there remains a reluctance on the council's part to work together with the club to develop the site. "We love our home at Loftus Road, but it is unsustainable – and it has been made clear to the current Council leadership since they took office in 2014," Hoos said. “Ultimately, the Council owns the site and if they do not want QPR to be involved in its redevelopment then that is their choice. "But we have to be honest with people about the likely consequence of that, which is that QPR’s medium to long-term future will be out of Hammersmith & Fulham. QPR is part of a project team currently building a £175m (US$231.4m, €209.2m) mixed-use development with 605 new homes in Old Oak Common. The club was hoping to include a stadium in the plans, but the club failed to secure the land – adjacent to the housing project – needed for the venue.